A real must to attract the butterflies and bees! 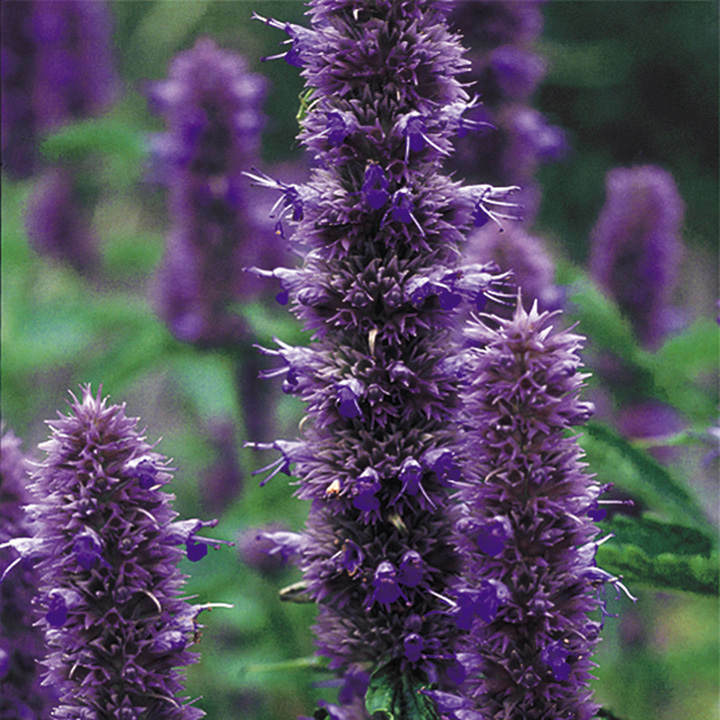 Plangts have attractive flower spikes, ideal for garden display or cutting and the added benefit of liquorice scented foliage. Will grow in the poorest of soils. Height 60-75cm (24-30"). 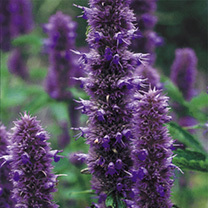 HHA/HP - Half hardy annual/Hardy perennial. Easy-to-grow. Can also be grown as an annual. Sow February-March under glass to flower September-October; sow April-May to flower June-September following year.